I tend to pop myself in the ‘travel’ category of blogging a lot. However I don’t constantly travel (sadly). And, okay, I don’t have a ‘niche’ so I chat about anything and everything but I do like to stick to my strengths of style, life and travel. So although I have a little give, I still want to keep my travel category fresh. So what the heck to write about? Which led me to think about some ideas. And thus write this post of 20 travel blog posts ideas for when you’re not travelling. This might be good if you want to become a travel blogger, but yet travelled somewhere. Or maybe you’re studying/working so can’t travel much currently. So here are some ideas for when you’re not travelling! Travel bucket list – I looooove reading these. I’m nosey like that. But it’s so nice to see where people want to go in the future and they’re goals. It’s a huge motivator and you never know, you might find somewhere new! Keep it local – Show us you’re favourite independent coffee shop in your town/city! Travel blogging doesn’t have to mean going far you can keep it local. Maybe show people what a day out in your area is like, if there are any nice attractions or events, maybe a good restaurant. Packing lists – You don’t have to be travelling to write about packing. If you’ve ever been on a weekend getaway or long haul trip – give us your packing lists and tips! Travel makeup products – I’m constantly looking for good travel makeup products or tips for all climates and occasions. How to save for your next trip – If you’re like me and can’t afford to just jet off somewhere like that. Share you’re saving tips to help people tick that destination off you’re bucket list. Flight tips – What have been your best and worst experiences on a flight? Do you have any tips for making the journey however long a little bit easier? You’re favourite travel moments – been to a few places but already wrote about them? Create a little photo diary of some of your favourite moments yet! Travel hair styles – Again, something I search the internet for constantly. As I have long hair I want to get it out of my face for travelling but can never think of nice ways to style it. Maybe share your hair styling tips – whatever type of hair you have! 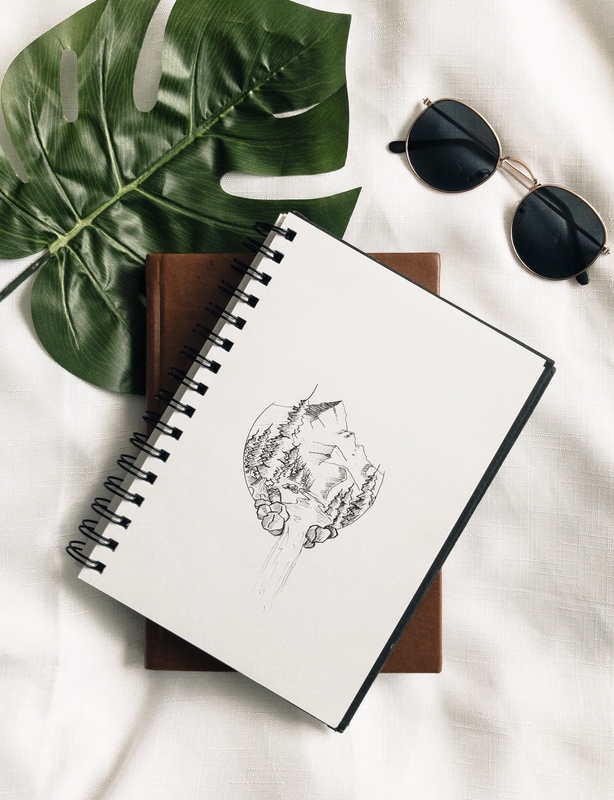 Travel hacks – Got some hacks to make life a little easier travelling. Whether it be camping, getting around a city or packing – share them! Favourite travel apps – There’s an app for everything these days, even travel. What are you favourites? It might be for getting round London, finding cheap flights or just being able to find a good cafe in the area. These are super useful! Inspire people to travel – Why do you love to travel? Why do you do it? Why do you think other people should travel? Travel Q&A – Get your followers to ask some travelling questions, so you can give them the tips and info they want. If you had £10,000… – Where would you go? What you do? Who would you take? Tell us your ultimate travel dream if you had the money. Take a day trip – Okay this is technically travelling. But a much easier and affordable on to going away. It still counts as travelling! Tips for travelling alone – There’s lots of people who want to do some solo travelling but find it daunting. What were your experiences and what can you share to help anyone looking to travel solo? Favourite travel books – I can spend hours looking through travel book after travel book in awe of the gorgeous photos. What are your favourite travel books to help inspire you? Tips for travelling with a partner/with a family – It can be hard to keep the peace, especially if the trips long. So what are your tips? Budget travel tips – Know the ins and outs of finding a cheap trip? Let us know! Everyone loves to save some £££ especially on travel. So whether it be for a day trip to London or a week in Thailand what are your budget travel tips? Travel photo tips – Love getting a good travel pic? Know how to take pictures when travelling solo? Or maybe you’ve taught your other half to take your pictures. What are your tips? Alternatively you could show us how to edit your pictures to give us major wanderlust! And there we are! Hopefully these help. I love writing about travel but it can be hard to know what to write about when you’re not travelling full time. But I’d love to know if you do any of these ideas or what other ideas you may have! Love this! I guess you can get a bit hung up on needing to travel to write about it. Another one could be reminiscing posts of where you have been prior to blogging or what you never got around to writing about. That’s a plan of mine when inspiration runs a not dry, but your lists has given me a few more ideas! Love this post! 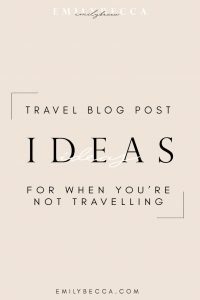 I like how you encourage to still write about traveling even though we may not be traveling all over the world like other bloggers. Great ideas doll! This is awesome! 🙂 So far this is the best blog about this topic! I’ve learned a lot from you! Thank You! Ahh have the loveliest time! This post has inspired me so much! 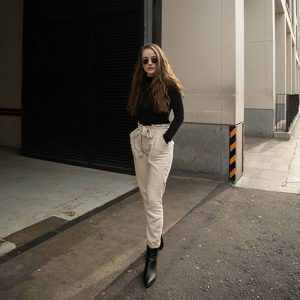 I started a lifestyle/travel blog a while back but was disappointing because I wasn’t actually travelling anywhere… what a great idea to keep it local. I am a local concierge and have so much to share about my town. Thank you!